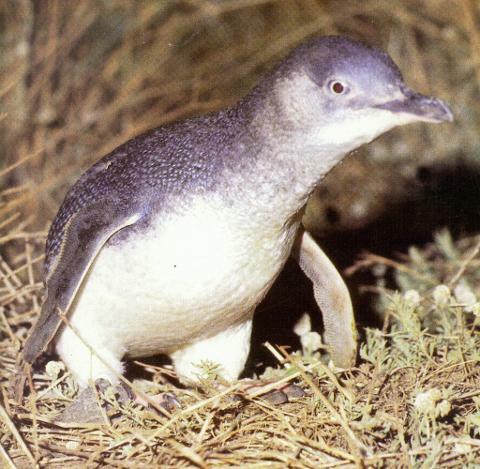 Montague Island is well known for its colony of Little Penguins. These birds return to their burrows each evening after a busy time fishing in the waters in and around the Island. 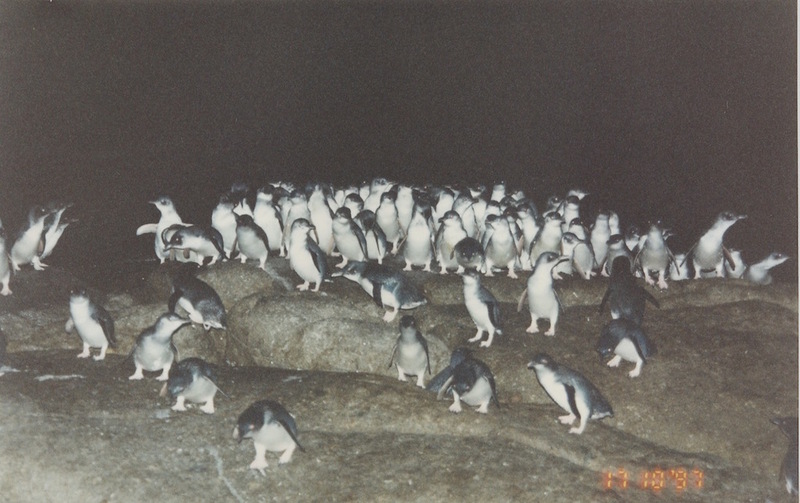 This nightly migration can be viewed on the evening tour to the Island between September and late January. 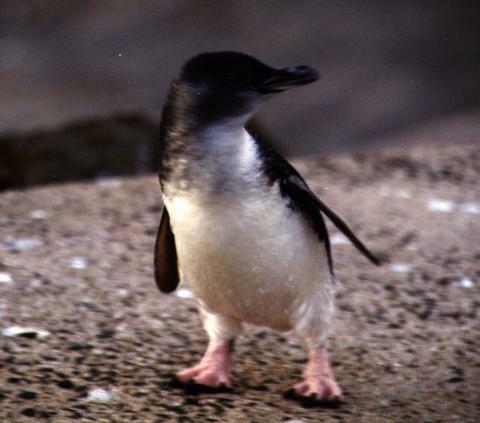 All our tours offer you the opportunity to learn about Montague's remarkable wildlife together with the Island's geographical, Aboriginal and European history.